Sian was back in the studio last Friday and last night for mixing and mastering. The CD is now finished and will be sent for manufacture soon. 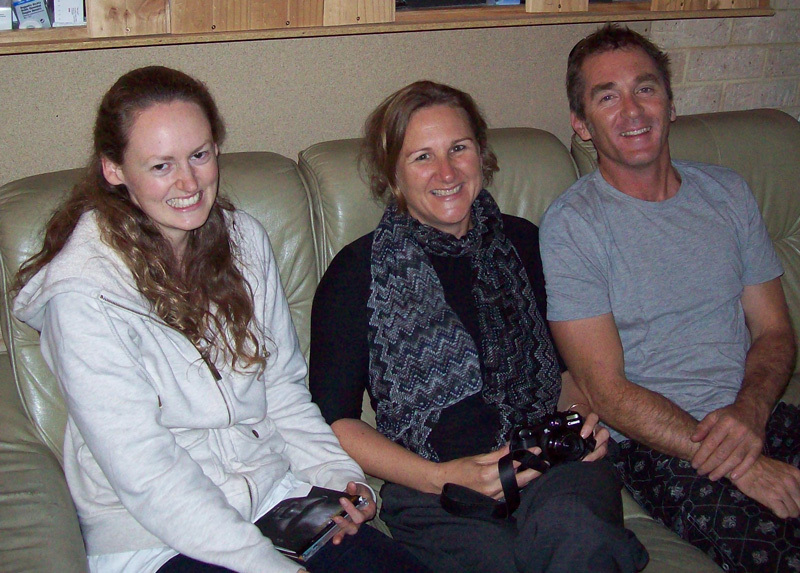 Sian with Kersten and Kyle on the producers couch, offering good input to the project.